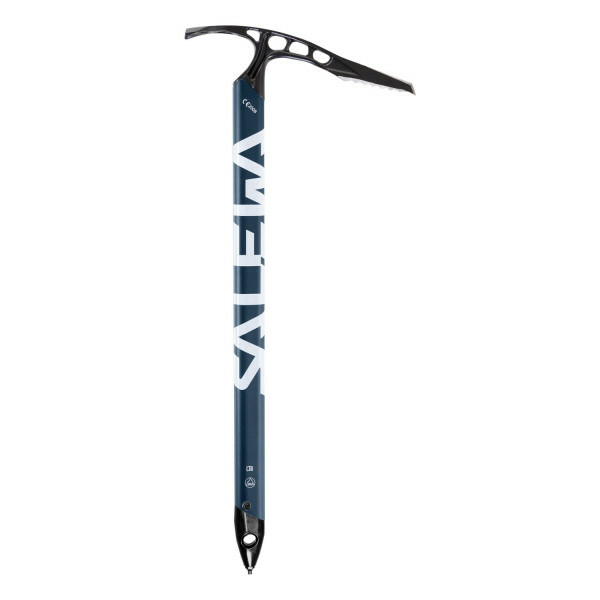 A lightweight, hybrid ice axe for general mountaineering. Its ergonomic shape makes it especially comfortable to carry in the hand when used for support on ascents and descents. Its strong, aggressive steel blade gives improved penetration in steep alpine couloirs or for glacier work. With a sharpened shovel for effective cutting steps and chopping ledges and straight shaft for smooth plunging and secure belay construction.